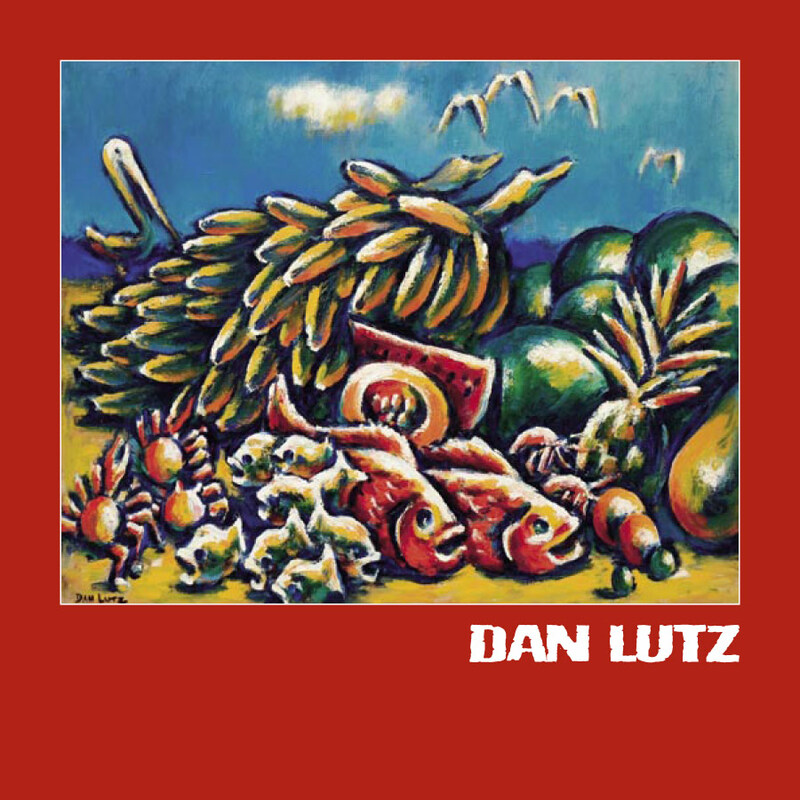 Born in Decatur, Illinois in 1906 and trained at the Art Institute of Chicago and at USC, Dan Lutz developed into one of the West Coast’s most distinguished Regionalist painters before he began to develop the vivid, emotionally explosive paintings of his last thirty years. Sullivan Goss presents an exhibition which charts the artist’s evolution from the Midwestern paintings of the 1950s to the paintings he made while traveling through Mexico, Ireland, and New Zealand during the 1960s and 70s. The high-keyed color, heavy impasto, and audacious forms of these mature works stand apart in the history of American art. They have no direct analogs, although the passion, energy, and compelling use of strong black lines compare with some of the works of American Modern Marsden Hartley and French Modern George Roualt. The layering of primary colors to create modeling may even owe a remote debt to the pioneering studies of Pointillist George Seurat. If Lutz inherited the best of French and German modern painting, he certainly made it his own. His paintings are more raw. They are more direct. In some respects, they are even more brazen than their Continental counterparts. In short, they exhibit all that is best in modern American painting. Towards the end of his studies at the Art Institute, Lutz won the James Nelson Raymond European Traveling Fellowship to study in Europe. This trip gave Lutz a first-hand look at the Cubism of André LHote and the Fauvism of Matisse. 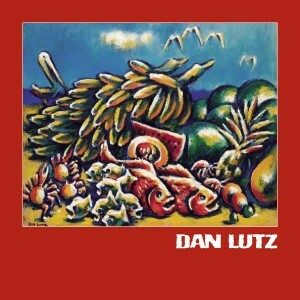 Clearly, Lutz was more impressed by the emotional impact of Fauvist color than he was by the structure of the Cubists. In his later paintings, he loaded great gobs of pure color onto palette knife and dry brush to create vibrant topographies on canvas. Culled from the archives of the Estate of the artist and exhibited for the first time in decades, this selection of works provides a new window into the art of one of the midcentury’s great art mavericks.